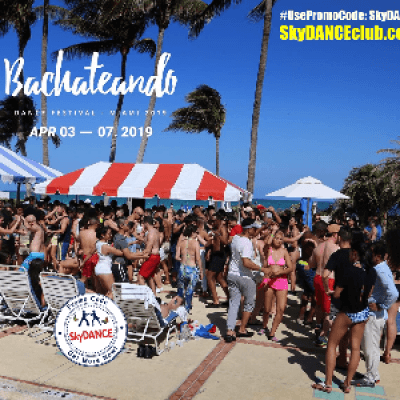 Get your 15% Promo Code SkyDANCE discount for Bachateando Dance Festival Miami. We have only 13 discounted tickets left, book yours here now. With many great talents and you for an amazing Salsa and Bachata festival in Miami, FL. 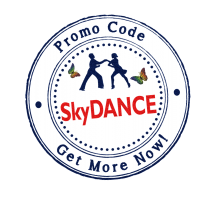 Book your ticket now with Promo Code SkyDANCE.